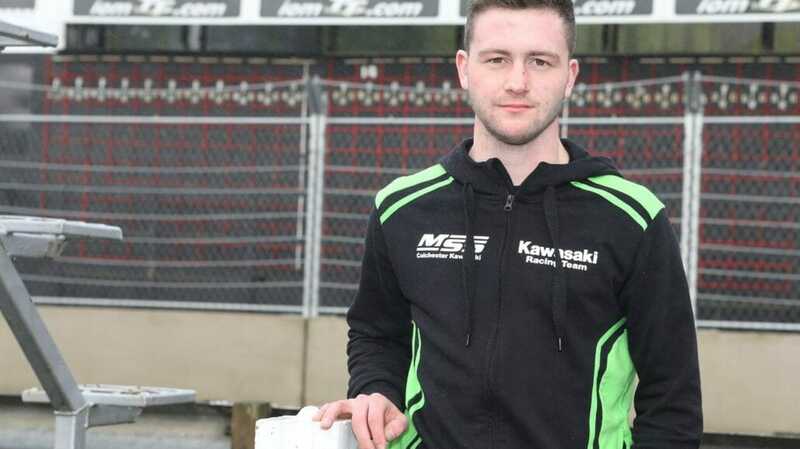 The reigning Irish Road Race 125/Moto3 Champion will contest both of the four-lap Monster Energy Supersport races on board a 600cc MSS Kawasaki and will also compete in the Bennetts Lightweight TT race riding the MJ Palmer/Hanna Performance ER6 650cc Kawasaki. 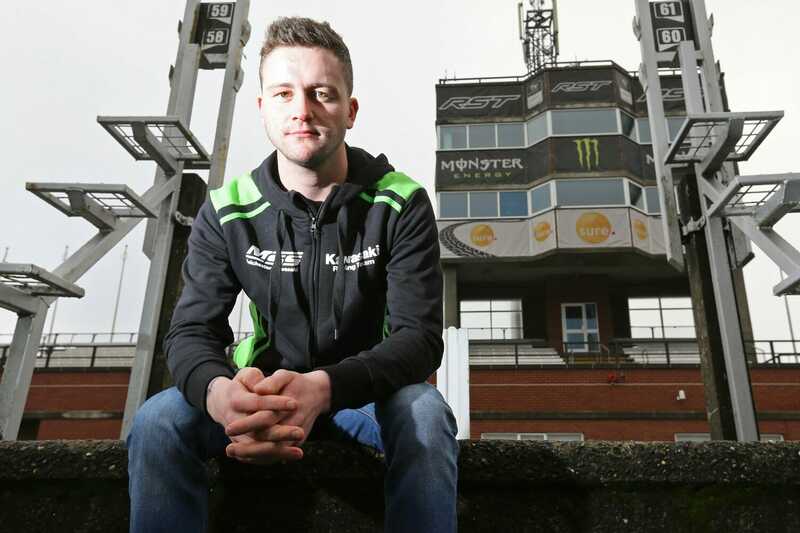 The twenty-year old bricklayer from Magherafelt, Northern Ireland is tipped by many to reach the highest echelons of the sport and despite his young age, he’s already recorded numerous achievements in a career that started back in 2006 on minimotos. After a highly successful short circuit racing career, which saw him win the 125cc Newcomers, Clubmans and Adelaide Masters championships, as well as claiming pole position and finishing third as a wild card in the European Junior Cup at Silverstone, McLean had his first taste of the roads in 2015 when he made his debut at his local Cookstown 100 event finishing third in the Junior Support race and fourth in the 125cc encounter. He took his first wins in the 125cc and Junior Support races at Kells and then, riding for Ryan Farquhar’s KMR Kawasaki team, added another victory to his CV in the Junior Support race at Armoy. 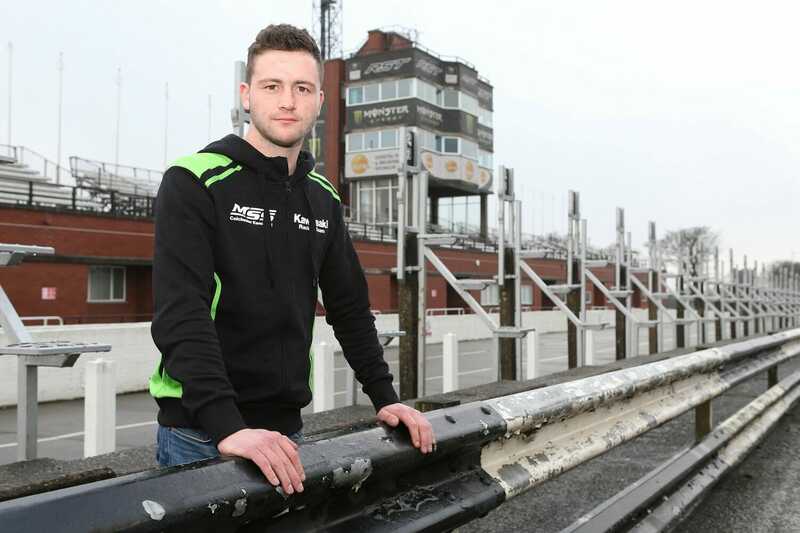 McLean also made his debut at Oliver’s Mount, Scarborough with his results during the season seeing him win both the 2015 Duke Road race rankings and MCUI Newcomer of the year awards. In 2016, he won both the Irish and Ulster 125cc Road Racing Championships while his debut at the Southern 100 saw him claim fourth place in the Supertwin race and eighth in the Supersport race, where he lapped at an impressive 102.697mph. He also made his debut at last year’s Ulster Grand Prix finishing sixth in the Supertwins race, less than three seconds adrift of race winner Dan Cooper, and 12th and 17th in the two Supersport 600cc races. Riding the Rod Lee Racing Triumph machine, he lapped the Dundrod course at 122.735mph on his way to beating numerous established riders including James Cowton, Robert Wilson, Michael Sweeney and Dan Hegarty. McLean’s results have caught the eye of Nick Morgan who will supply a ZX-6R Kawasaki for the Supersport races at the TT, North West 200 Ulster GP, Southern 100, Scarborough and Irish road race events.